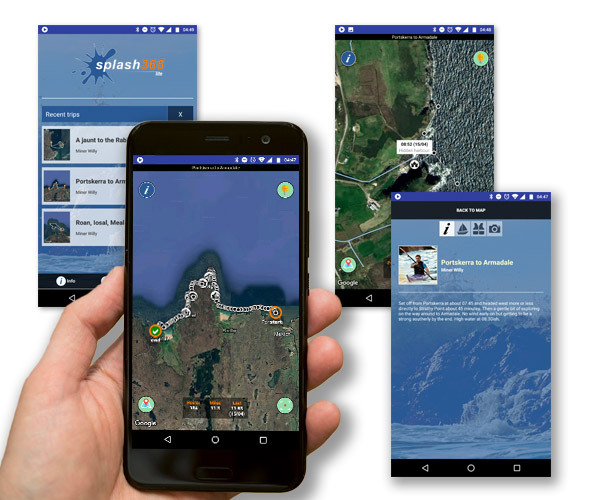 Splash 365 is an Android app that will keep you safe on the water, let your friends track you in real time, allow you to plan your trips, and record them for the future. The big buttons are easy to press with cold, wet hands. Send emergency information to your contact with a single touch. 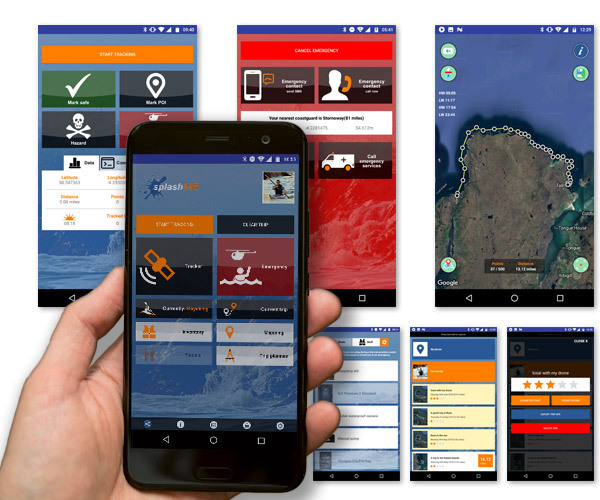 Automatically call your nearest coastguard or emergency services without messing around with phone numbers. Share your live tracker on social media, by Email, SMS, etc and let people follow your exploits in real time. Plan your trips or measure distances with the built in trip planner. 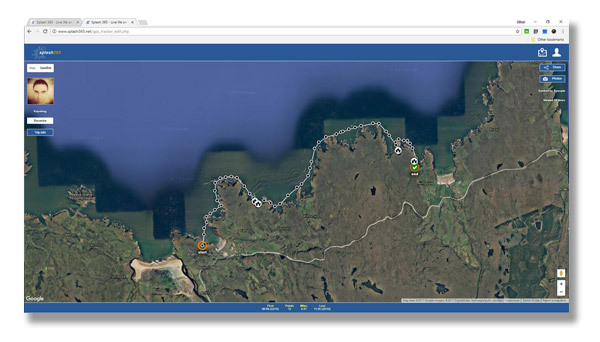 Record your expeditions for future reference with a map, written information, and photographs. Export your recorded expeditions, trip plans, and points of interest as GPX files for use with a wide variety of GPS hardware and software. See how much paddling you've done using the trip by trip odometer. Splash 365 is free to download, lightweight, won't drain your phone battery, and will work in the background without stopping unexpectedly and leaving you with only half a trip recorded. Download it now for Android. Splash 365 Lite is a new, lightweight app designed for the friends, family, and colleagues of Splash 365 users. With it you can easily track them from your Android device with no need for websites, accounts, or other such stuff. Just install the app and then when you click on a Splash 365 tracking link the app will automatically open on your phone or tablet instead of taking you to our tracking website. Easily track Splash 365 users that share their details with you. Splash 365 Lite has a simple interface with no complicated controls. It's a lightweight app that is easy on your memory and battery.